Amanda is a transformational leader, author, mentor and speaker. She qualified as a coach and Louise L Hay Teacher in 2000. 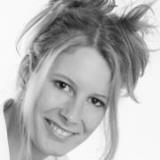 She proceeded to become a Reiki Master, NLP Master Practitioner and Hypnotherapist. She has assisted thousands of individuals to be successful on a personal level, in business, in their careers, increasing profits and incomes, usually within 90 days. She is happily married with two young daughters and spends lots of time on the beach and gets to do what she loves every day by living a life on purpose and keeping it simple. 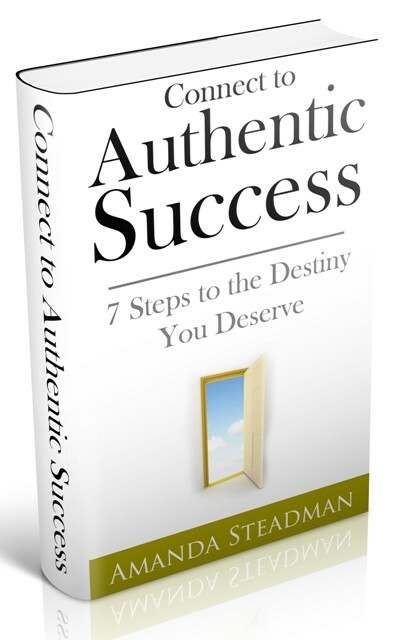 7 Steps to the Destiny You Deserve! Pastor Joey Bauer is the Christian Pastor Of Comeback Kids Ministries, to the central California area, mainly Stockton, Ca. Comeback Kids Ministries is known for its outreach, kindness and love in his arena and an inspiration to the people who think they have no hope. For his age he has a remarkable understanding of the Word of God and is able to speak it to people in a way it “Clicks.” He is a practical man, who admits his faults and preaches that “It doesn’t matter how many times you fall, just get back up, again and again.” Endurance is key to his philosophy on life in general. He has been called a “Master of inspirational speaking.” by many. 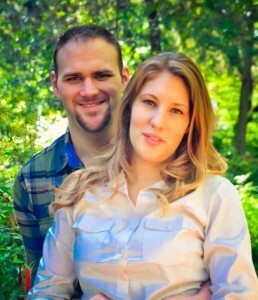 He resides in Stockton, Ca (The city he serves) with his wife Janielle Bauer, and their two children. 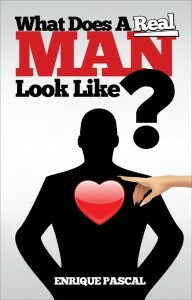 This is the first book published by Comeback Kids Pastor Joey Bauer. 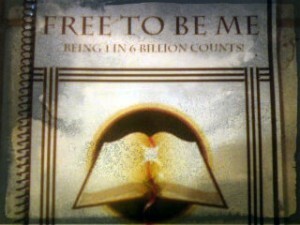 Its called “Free to be Me.” It talks about how you are 1 in a world of 6,000,000,000 people and that you still have a very significant role in this world. Pastor Joey says, “I wrote this book, this 7 day challenge so that people can realize their identity in Jesus Christ and celebrate in the uniqueness that God created them in. Just like a diamond, not one is made a like but all are worth a great deal.” We want people to realize that they are different then everybody else, but that is a good thing because God created us that way so that only we could effect certain people or places. God has a great call on the person who celebrates their individuality and doesn’t worry about being different and standing out in the crowd. 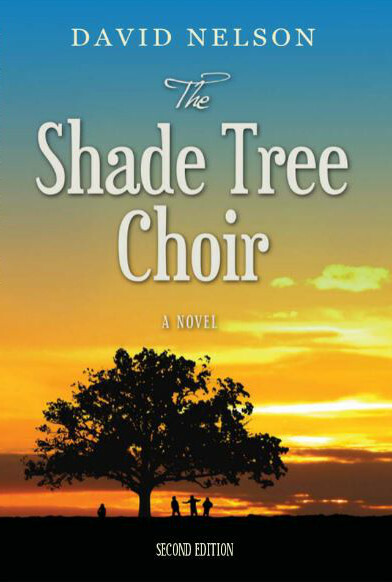 Click Here to Get your Copy Today ! 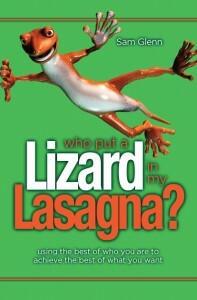 Who Put a Lizard in My Lasagna? What started out as a practical joke turned into valuable life lessons that Sam Glenn now shares with hundreds of audiences in his speeches. Sam Glenn was once down on his luck, depressed, sleeping on the floor and working odd jobs at night to get by. Sam’s life changed in a big way when be applied these simple life lessons like using the best of who you are to achieve the best of what you want. Sam Glenn is known at The Attitude Guy and has become one of the most recognized Authorities on the subject of Attitude today. Sam knows success and failure. At one time, Sam was negative, broke, depressed, homeless and got by working odd jobs at night as a janitor and delivering newspapers. Sam’s attitude was in the dumps until a dear friend gave him what he calls a “Kick in the Attitude,” a gift that changed his attitude for the better. Sam began to work on his attitude and made some life changing discoveries. With a new attitude in play, Sam went from sleeping on the floor and working as a janitor, to achieving dreams he once thought were impossible. Today, Sam is the author of several success books and energizes audiences as large as 75,000 at stadium events with his inspiration and humor. 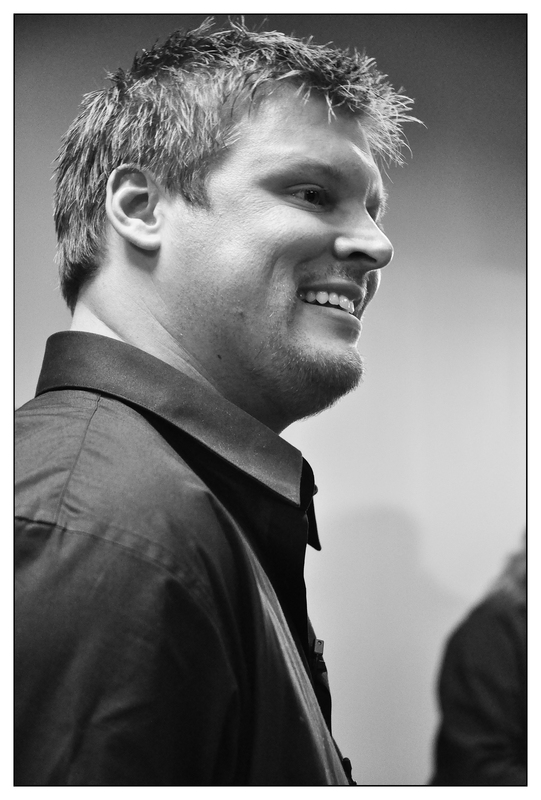 For the past 15 years Sam Glenn has worked with hundreds of organizations on Training and Development, Peak Performance, Employee Motivation, Staff development, Leadership Training, Fundraisers or simply kicking off an event with the purpose to create a positive tone. Great things happen when you adopt a great attitude and apply it daily. In 2011 he was named Speaker of the Year by MI Meeting and Events Magazine. In 2010, Sam was awarded a Telly Award for Most Outstanding Motivational Video. In 2009, Sam was named Speaker of the Year by MI Meeting Professionals International. Sam currently resides in Indianapolis, fishes in his spare time and spends as much time with family when he is not traveling and motivating groups for success. 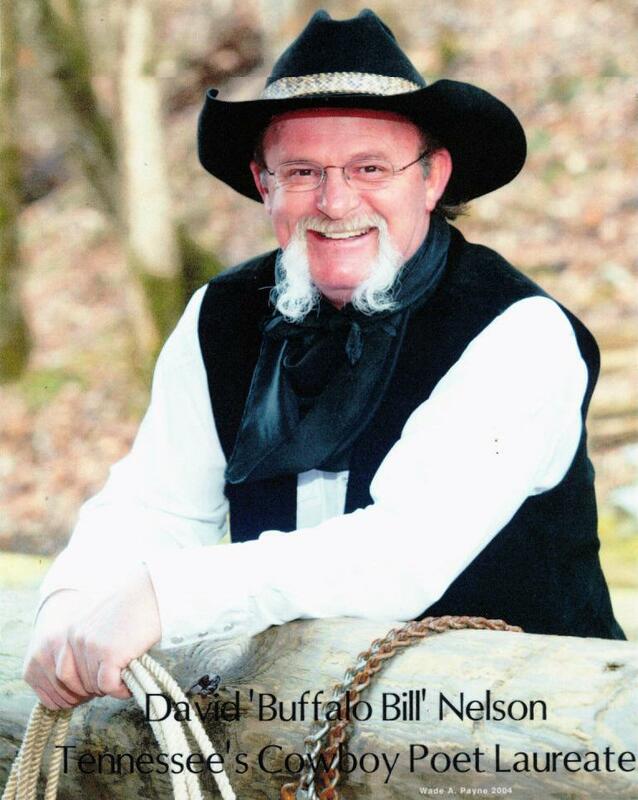 To book a speaking program, visit www.cowboycomedyshow.com. Meet eight-year-old Krame. His friends call him the “Thinker,” and he’s leader of their gang since he’s always the one to plot their pranks so they won’t get caught. At home, though, there’s no getting away with anything. Krame’s father is an alcoholic, who beats him mercilessly, forces him to stand in the corner for hours on end, and locks him in an unlit stairwell without food or water. His mentally ill mother is also an alcoholic, and fails to give her son any scrap of emotional support. Things go on like this… until tragedy strikes. The grim truth of Krame’s childhood stays hidden for forty years until he opens up to one of his old friends when he returns home to bury his father. In the process of recollecting his past, Krame discovers his father was not who he thought he was.